A number of residents have been scammed by phone fraudsters. 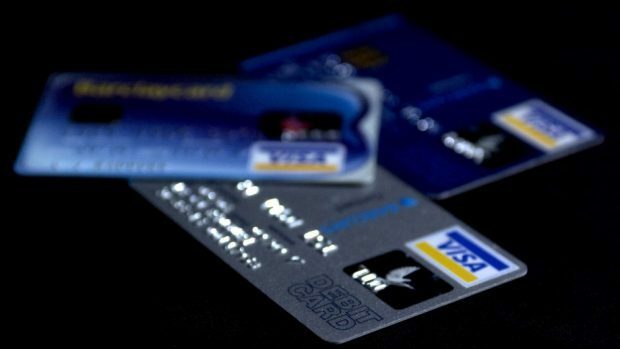 A warning has been issued by trading standards after north-east bank customers were targeted by scammers. The fraudsters posed as bank employees and tried to trick people into allowing them access into their accounts by pretending that they had been hacked. Aberdeenshire Council’s trading standards team confirmed that the people targeted lived in the Aboyne area but warned the scammers could move into other areas. A spokesman for the authority added: “The phone number the scammers use to contact the customers is the same or similar to the number on the back of bank cards which gives it added validity, however banks advise this would never be used to contact customers. The scams are the latest to hit the north-east, with police hunting a number of fraudsters in recent months. Police have said they are currently investigating the frauds but so far no one has been arrested or charged. Officers are reminding people not to give any personal or bank details over the phone. Anyone who recieves a call from someone claiming to work for a bank or credit card firm should hang up and dial the company from a different phone. Last month the Press and Journal revealed that a devastated postie had to tell his mother that scammers had emptied their savings account – on her 83rd birthday. And just months prior, scammers ripped off a small group of vulnerable north-east residents of £1.2 million.